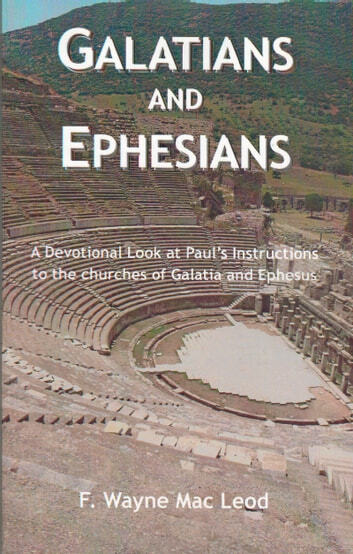 This is a devotional commentary on the letters of Paul to the churches in Galatia and Ephesus. Galatia, located in modern day Turkey, was being influenced by false teachers who insisted that true Christians were to follow the Laws of Moses and the Jewish traditions. Paul particularly addresses this matter in his letter to the Galatians and reminds them of the importance of not watering down the gospel of Jesus Christ. Ephesus was an important Roman centre. It houses a great theatre where its in habitants were entertained by fights between men or fights between men and animals. It was also that centre for the worship of the goddess Diana. These two elements in the city created a somewhat fragile environment for the believer. 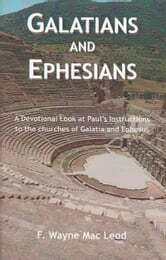 Paul writes to encourage the Ephesians and challenge them to live lives worthy of their calling. He speaks quite practically to the Ephesians about their responsibilities as Christians. He also challenges them to put on God's armour as they faced the spiritual battle that raged in their midst. 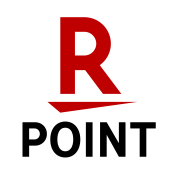 This commentary takes a devotional look at these epistles. Each chapter concludes with some questions for consideration and some points for prayer to help the reader apply the teaching of the passage to his or her own personal life.